Bringing exceptional dynamics, refinement and fuel economy to the business car sector, the all-new Jaguar XF is the distinctive drive you’ve been waiting for. 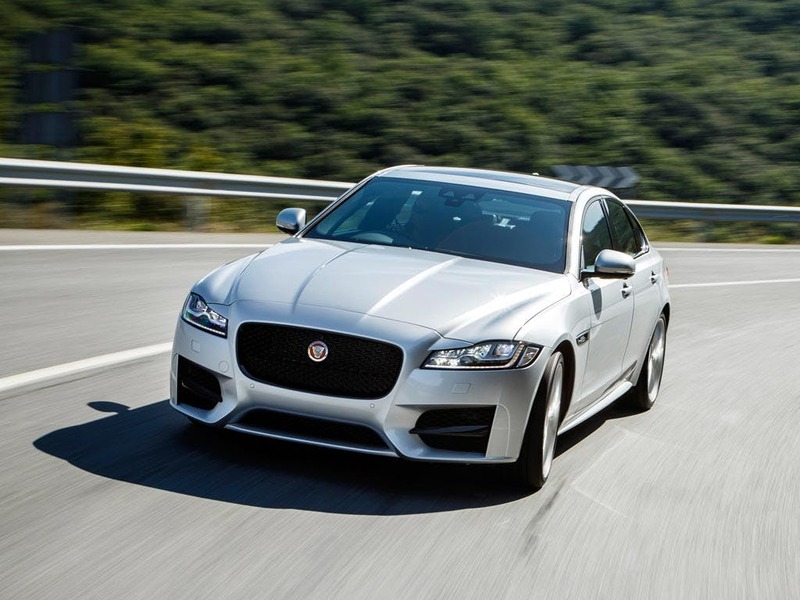 The XF Saloon is simply sublime, combining the latest cutting-edge Jaguar technology with Jaguar’s finest sporting performance for the ultimate driving experience. 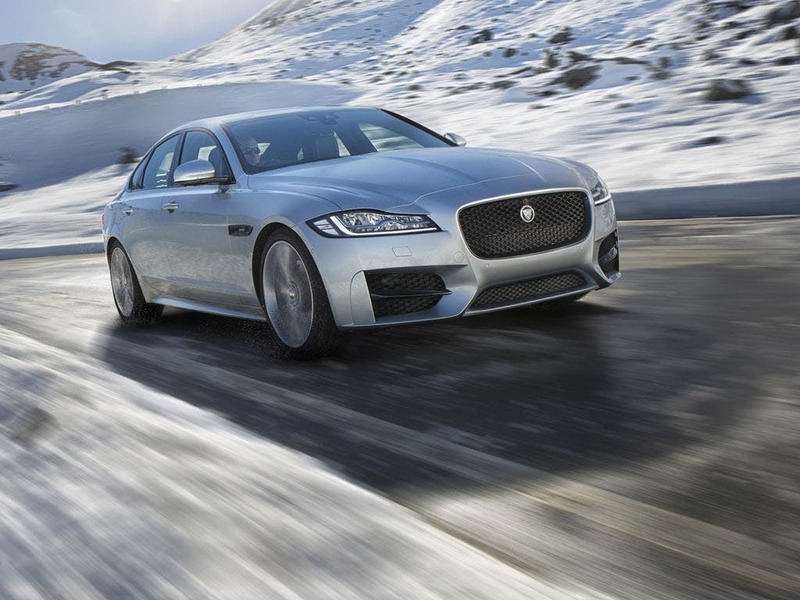 Featuring a powerful 3.0-litre V6 engine, the XF Saloon achieves a 0-60mph time of a mere 5.1 seconds. Jaguar at its finest - introducing the new Jaguar XF Saloon. Visit your local Beadles Jaguar dealership in Essex, Hertfordshire & Kent for more information. Discover all the latest Jaguar XF Saloon offers currently available. 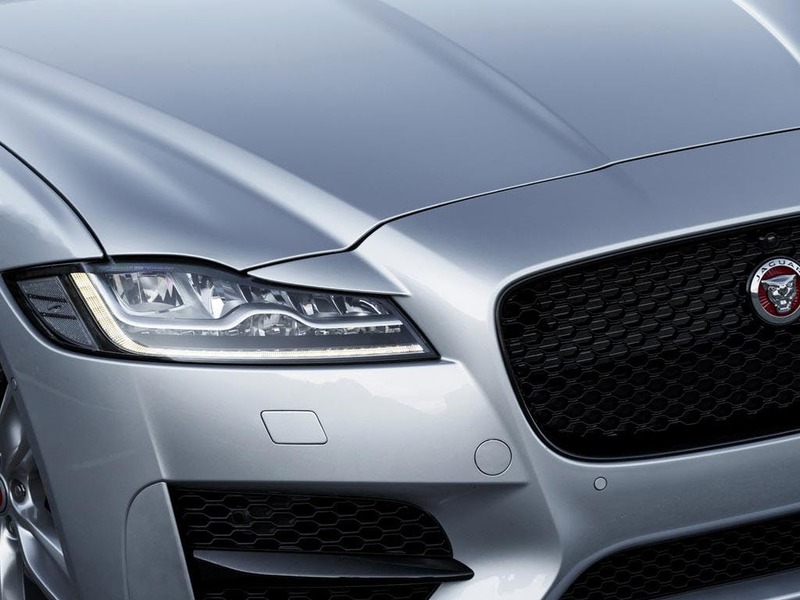 Every detail matters, view the Jaguar XF Saloon technical specification. Download the latest XF Saloon brochure. 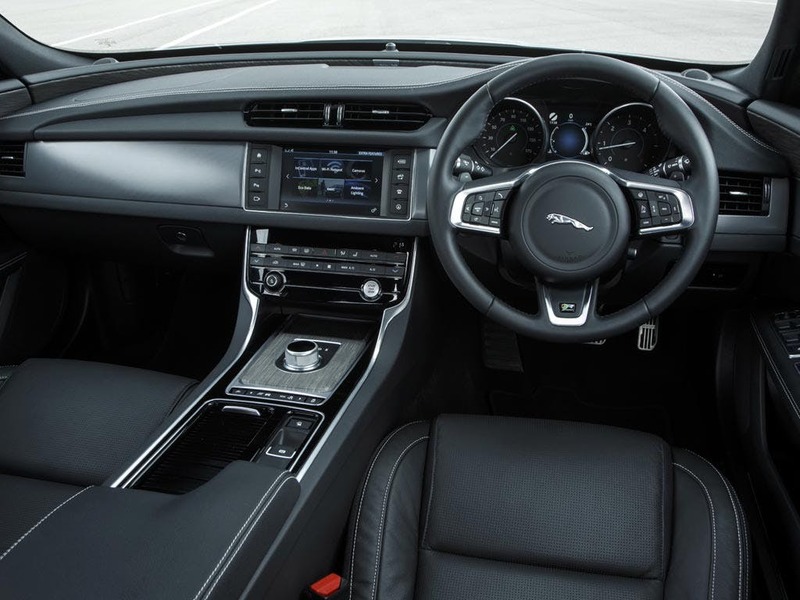 Enjoy the ultimate comfort and satisfaction inside the new Jaguar XF Saloon. 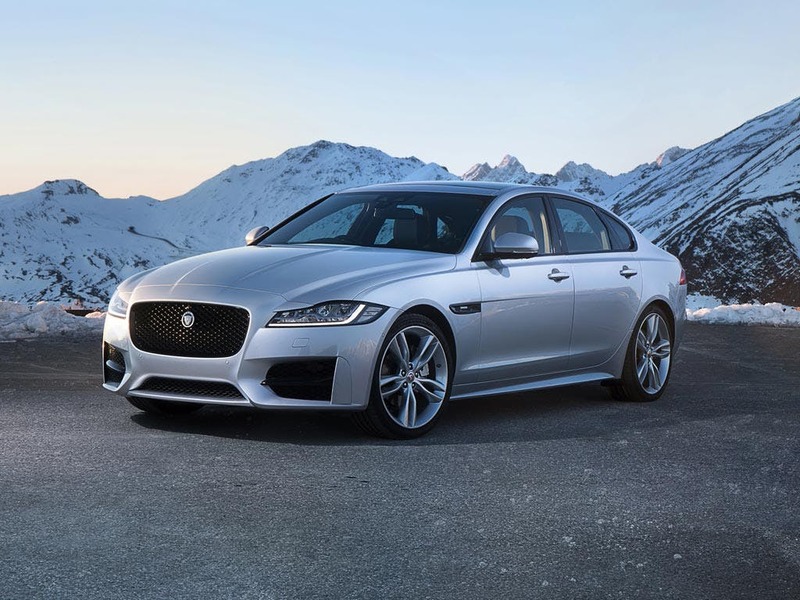 Taking traditional Jaguar craftsmanship to another level, the XF Saloon features the luxury materials and refined finishes you’d expect from the British manufacturer. Elegantly crafted for unparalleled levels of comfort, the cabin includes hand-crafted finishes that can be enjoyed from every angle of the XF Saloon. A relaxing atmosphere no matter where you are, the XF Saloon’s contemporary design allows for an abundance of light to flow through the cabin. It may be designed around a coupé, but that doesn’t stop the new Jaguar XF Saloon from providing plenty of space. 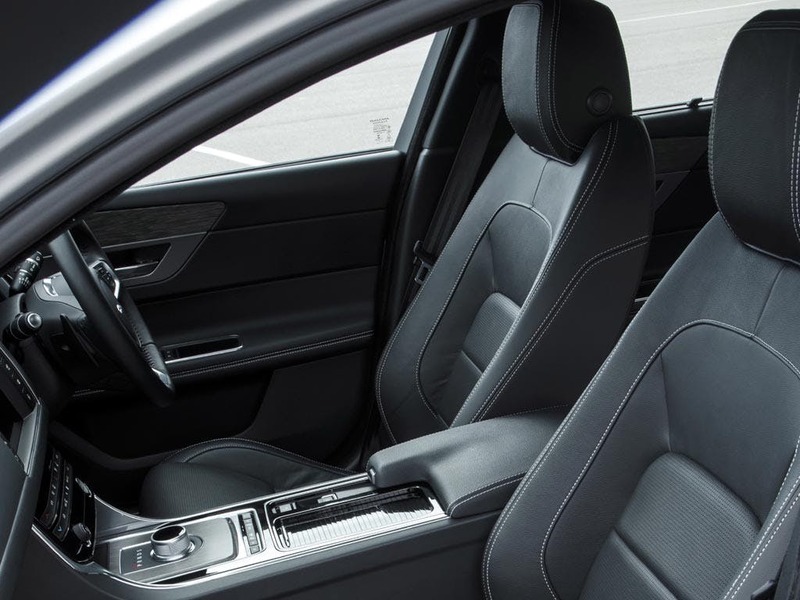 With more than enough leg and headroom for every passenger, the XF Saloon is built for comfort. A width of 1,987mm gives your passengers the opportunity to spread out in the back, extinguishing any need for arguments over space. 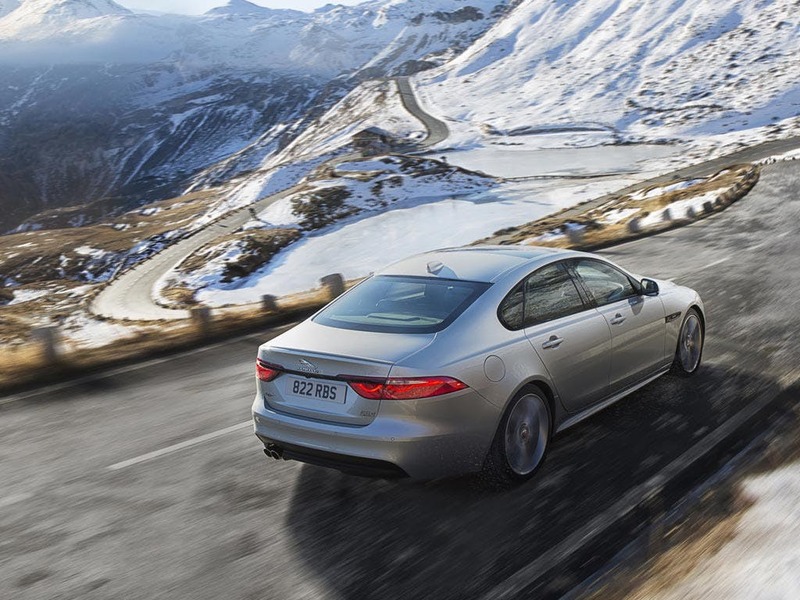 Boasting a boot capacity of 540 litres, the XF Saloon can handle all of your luggage. 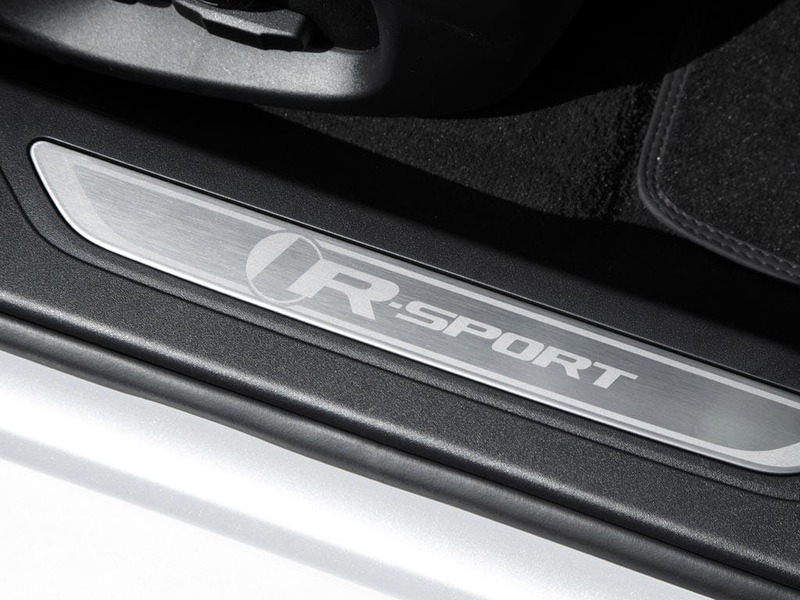 If that’s not enough, the 40:20:40 split-folding rear seats can extend the storage capacity to an incredible 885 litres. 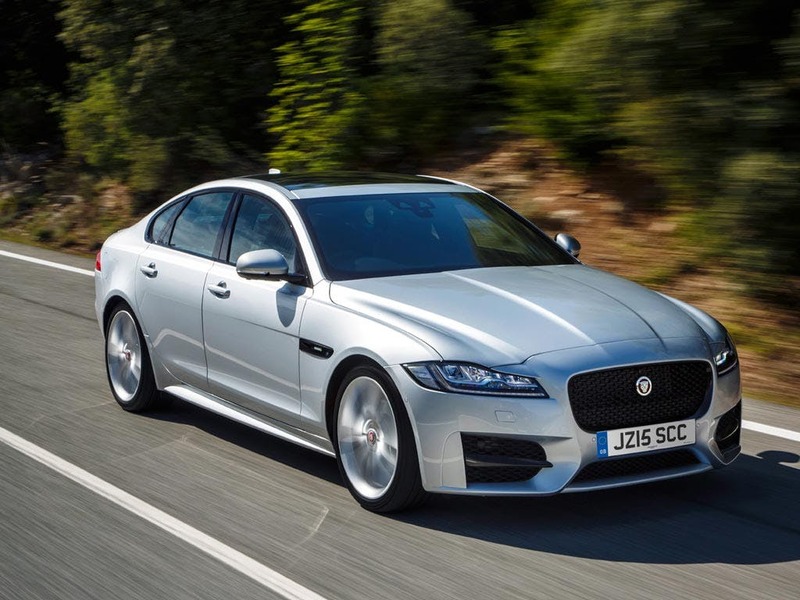 Available with a range of powerful engines, the new Jaguar XF Saloon doesn’t disappoint. For an impressive performance every time, the standard 2.0-litre four-cylinder Turbocharged Ingenium petrol engine packs 160bhp underneath the bonnet and yet it still achieves a combined fuel consumption of 70.6mpg with manual transmission. The 3.0-litre 375bhp V6 supercharged engine is perfect to satisfy your inner adrenaline junkie, accelerating from 0-60mph in as little as 5.1 seconds. Take your breath away with the new Jaguar XF Saloon. 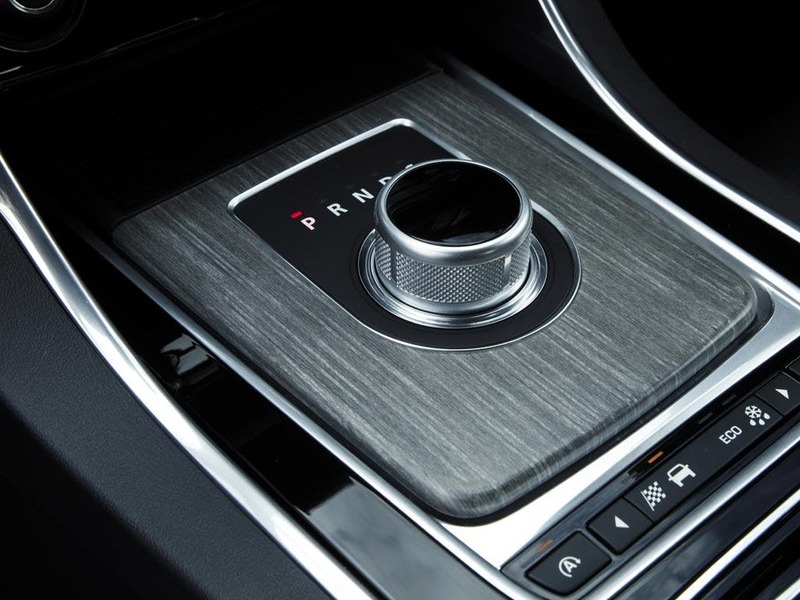 There is no shortage of innovative modern technology inside the new Jaguar XF Saloon. Featuring everything you could ever need, the XF Saloon provides you with enough entertainment and driver assistance to get you through your journey. The 8-inch InControl infotainment touchscreen is all the entertainment and apps you need in one simple, user-friendly screen, allowing you to stay connected with the world. If that’s not enough to excite you, the XF Saloon features an 825W Meridian digital surround sound system with seventeen speakers, so you and your passengers can get lost in the drive. Experience Jaguar XF Saloon for yourself by booking a test drive at your local Jaguar dealership. If you’re looking for more information about or want to discuss the best purchasing options available for you, visit your local showroom or call us to speak to a friendly member of the Beadles Jaguar team who will be on hand to help answer your enquiries. 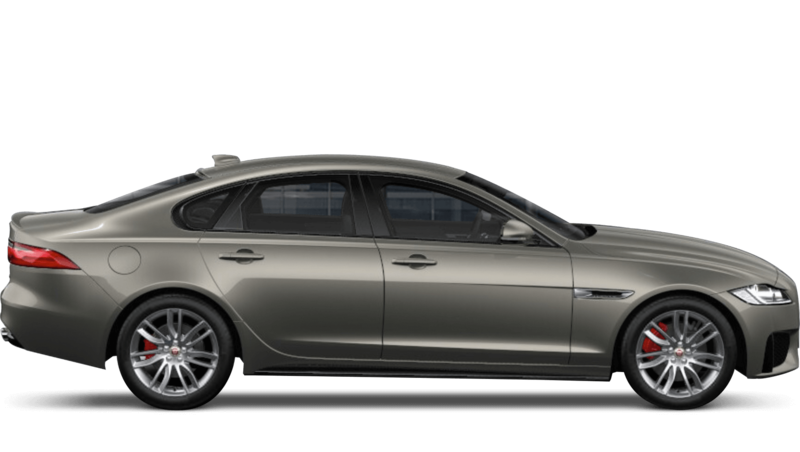 of customers that bought an Jaguar XF Saloon would recommend to their friends and family. I would not recommend Spire Watford Jaguar because of the experience I've had with faults on my current car and on the demonstrator. The sales guy was great and nothing against Spire as a company. Spire Watford Jaguar were helpful because the are 10 out of 10 for me! Explore the XF Saloon specifications.